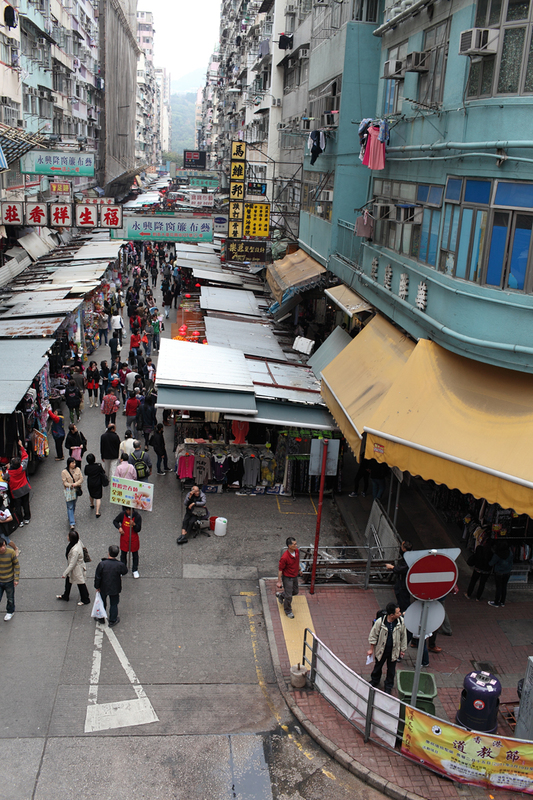 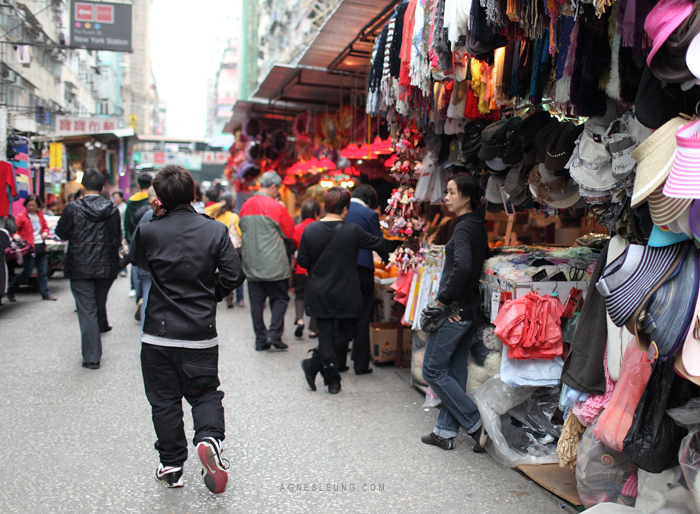 Fa Yuen Street (花園街) is a street between Boundary Street and Dundas Street in Mong Kok, Kowloon, Hong Kong. 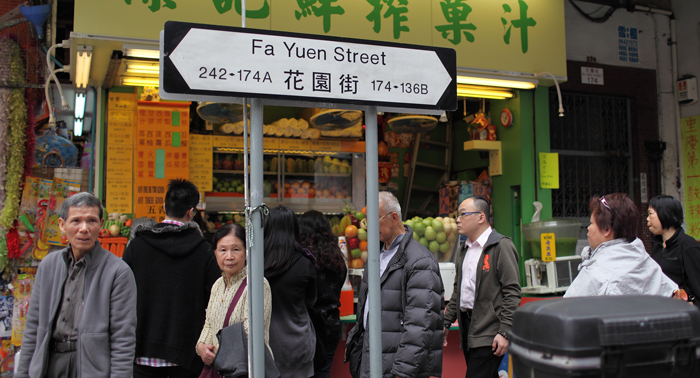 Fa Yuen (花園) means “garden” in Cantonese. 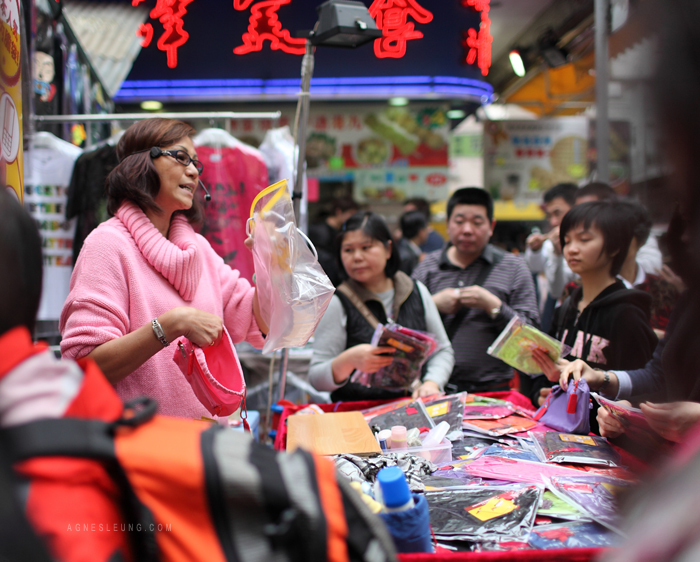 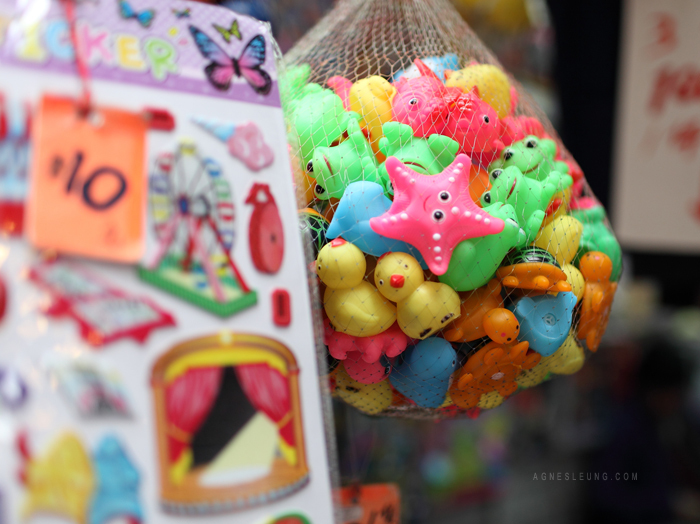 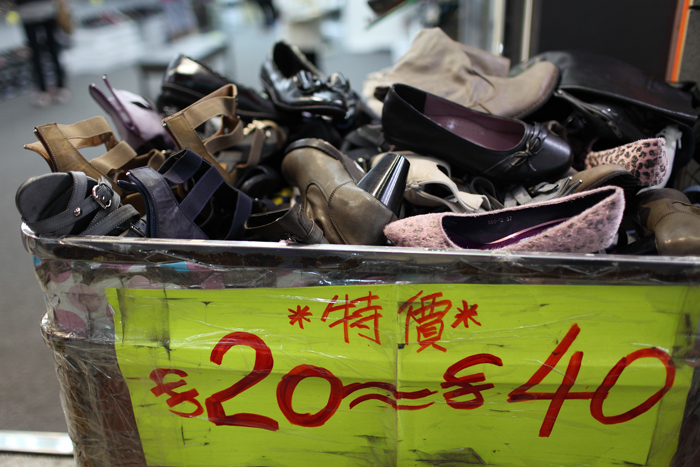 Fa Yuen Street is full of shops selling bargain-priced trendy fashion and casual wear for men, women and children and they usually open between 10:30 a.m. and 10:30 p.m. daily. 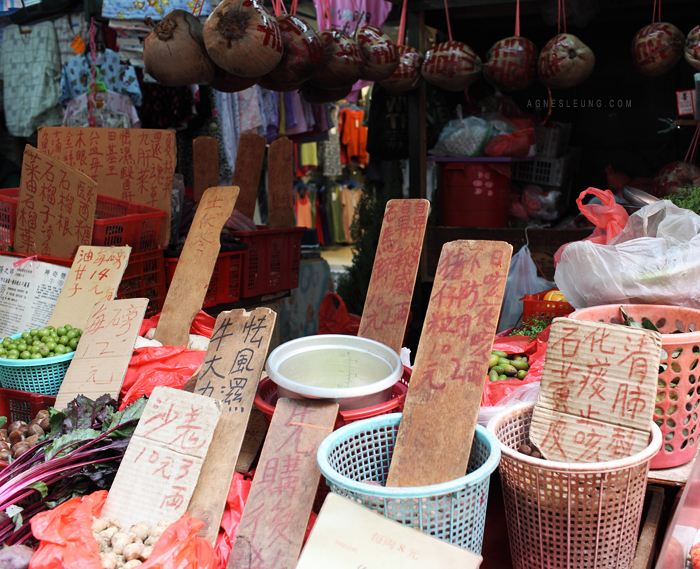 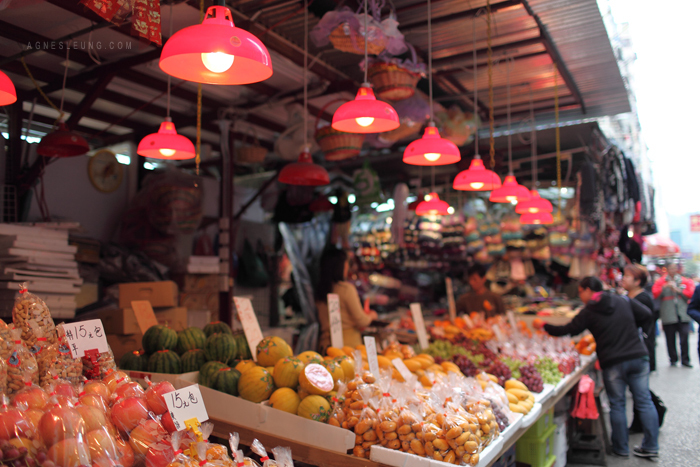 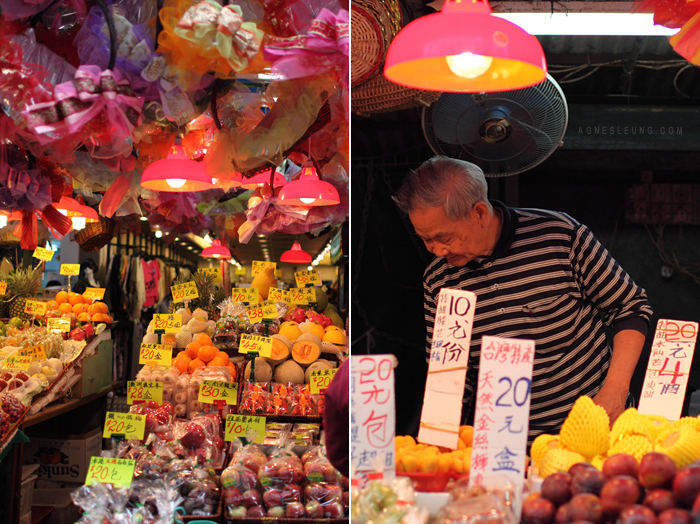 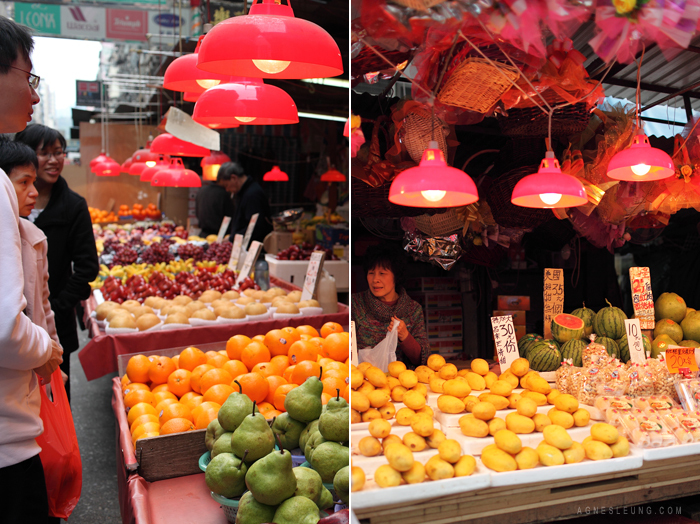 At one point of Fa Yuen Street, the road is closed off to private cars for the convenience of the fresh produce market, which sells a variety of exotic fruits and vegetables in the middle of the street. 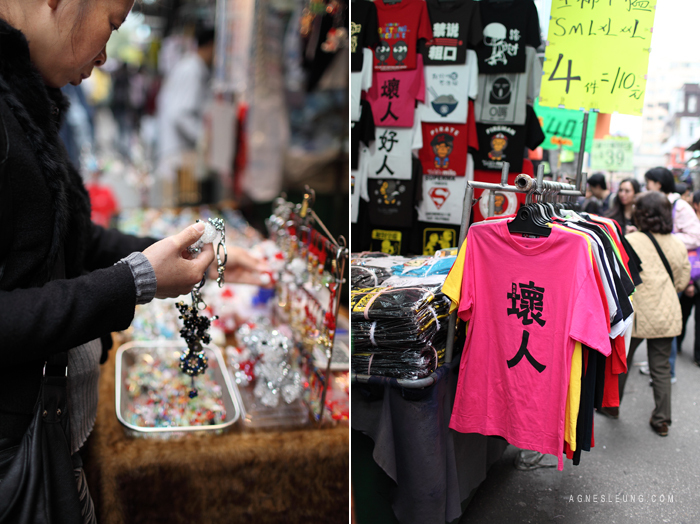 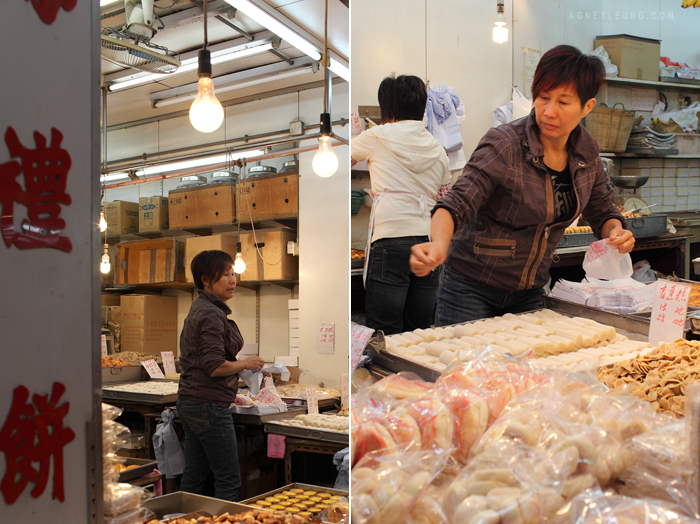 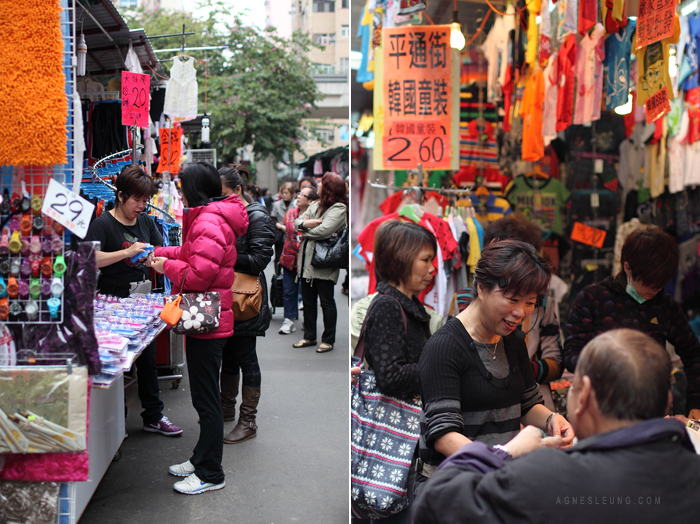 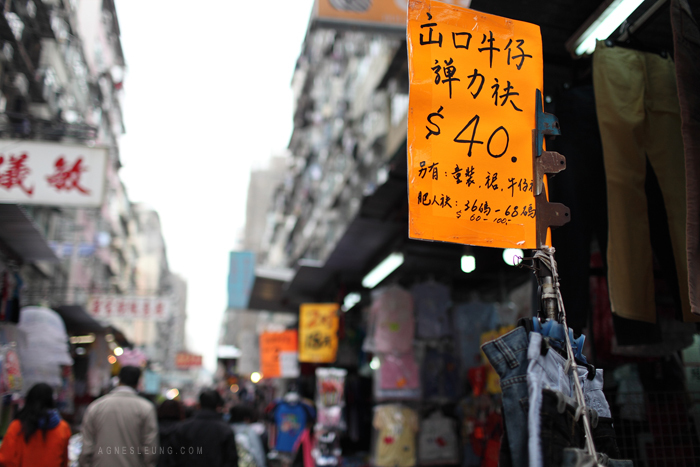 Directly adjacent to these produce stalls, located on the ground floors of the buildings lining Fa Yuen Street, are the cheapest clothing boutiques. 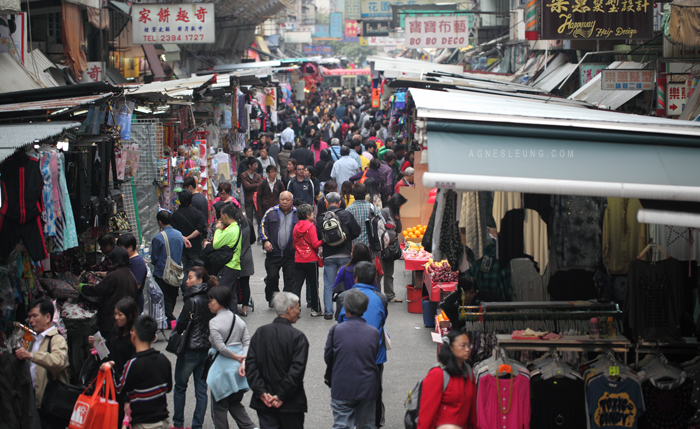 A much debated project of the Urban Renewal Authority may modify the street substantially.